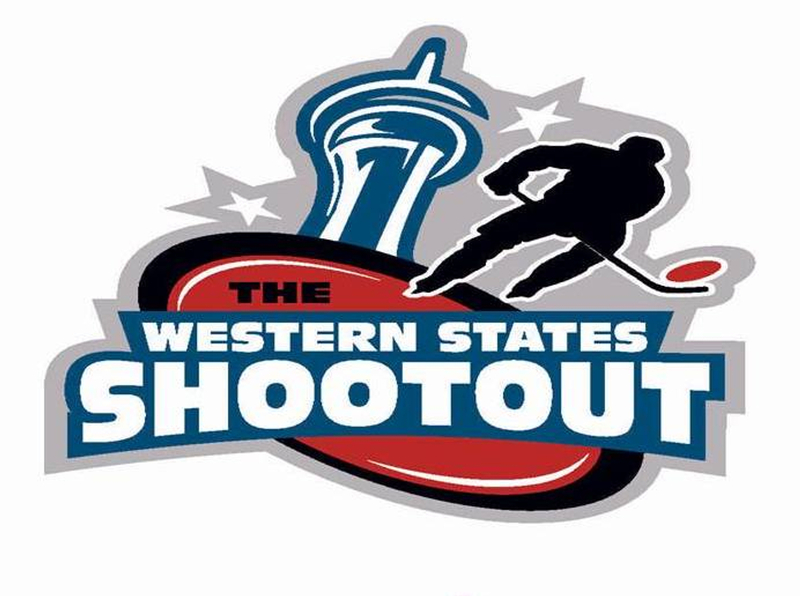 LENGTH OF SHOWCASE: GAMES BEGIN AT 8:00AM ON DECEMBER 18 AND CONCLUDE on december 21 at 6:00pm. TEAMS: ALL 23 WSHL TEAMS INCLUDING 2 ALL-STAR TEAMS FROM THE CANADIAN PREMIER JUNIOR HOCKEY LEAGUE (CPJHL). 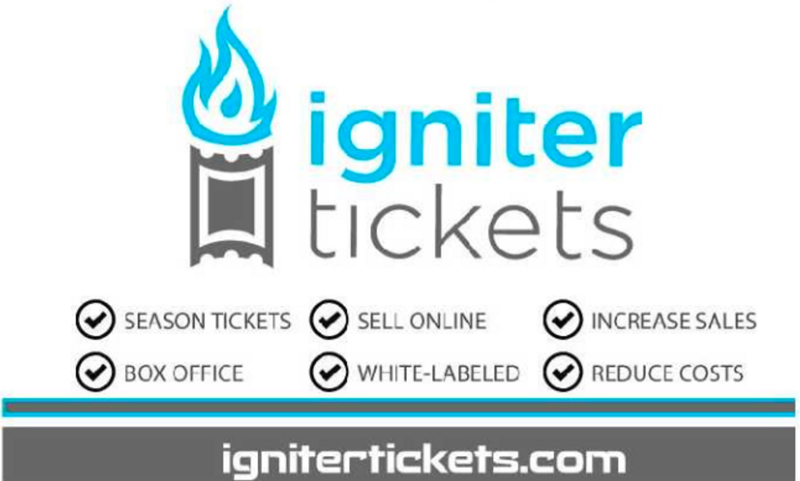 VENUES: CITY NATIONAL ARENA (GOLDEN KNIGHTS FACILITY) & SOBE ICE ARENA. Online: $45 Showcase Pass (All Games | Purchasing online is slightly cheaper). Door: $15 Day Pass; $50 Showcase Pass (All Games). 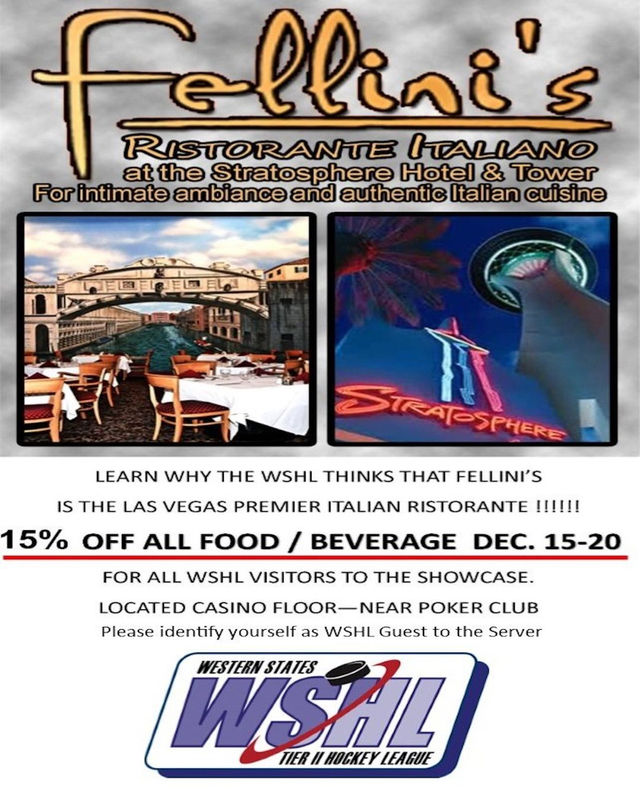 Check out Fellini's Restaurant for some good eats and good savings!